Avoid the messy clean up of spills and leaks! Our new and unique FlexStraw™ is engineered specially to fit your child’s small hands. 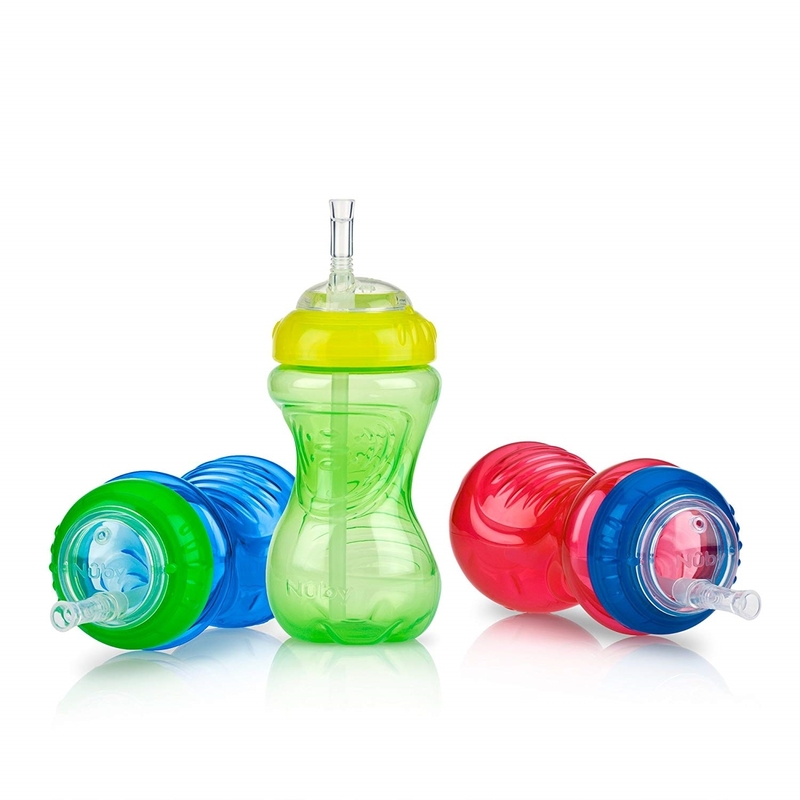 FlexStraw™ features an innovative, ergonomic shape with grips on the bottle that ensure a comfortable, secure grasp. This revolutionary design is made for the parent on the go and is great for day picnics, hikes, and your child’s recreational activities! The soft silicone straw is uniquely designed to prevent drips and spills while being delicate and gentle to gums and teeth.